September was an adventure! Driving for days to meet destination deadlines was the name of the game here. We were a few weeks into the trip, still a week or more to go, we were headed from Alberta to Ferine BC. We were a tad bit ahead of schedule; a spare half-day was just lying around, we had no choice but to go on an exploratory Yellow Dog adventure. Over the hill and through the hutterites land we went, finally arriving at some of the greatest grizzly bear habitat anyone could ask for. As luck would have it, the locals observed a sow and cub near the water we were about to fish. 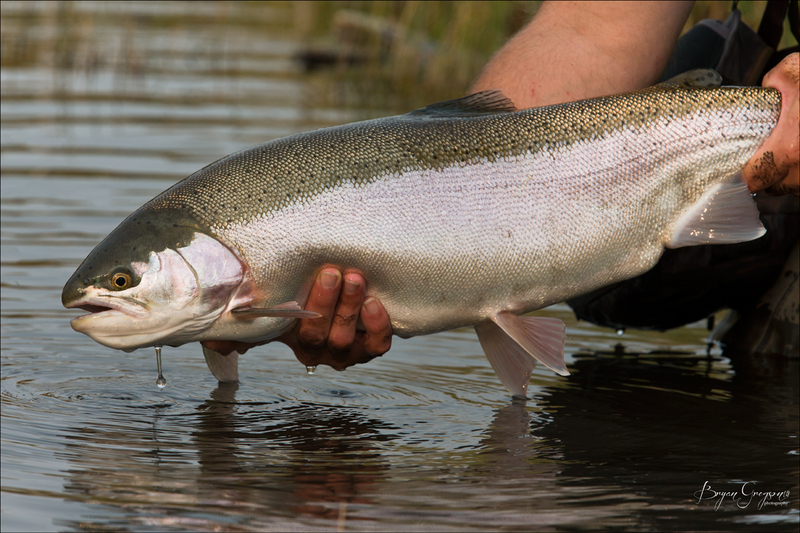 The only thing worse than bears is not being able to catch what Shaun calls “cantankerous” trout. A few patterns later, a miss fire with a small net big fish, and a waterboatman later, Shaun connected with a solid rainbow trout. Exploratory mission complete. A collection of images taken from my iPhone camera while on the road, in the studio or out in the field. 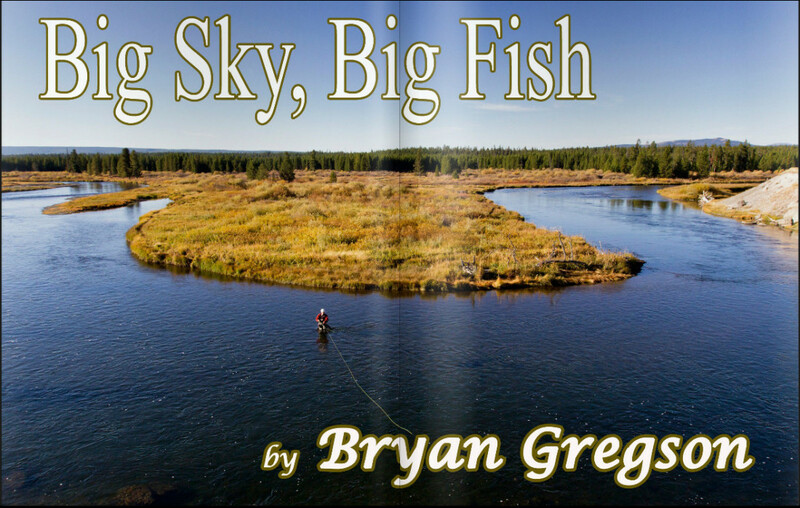 I am happy to be apart of Montana Fly Fishing Magazine’s new Fall 2012 Issue. 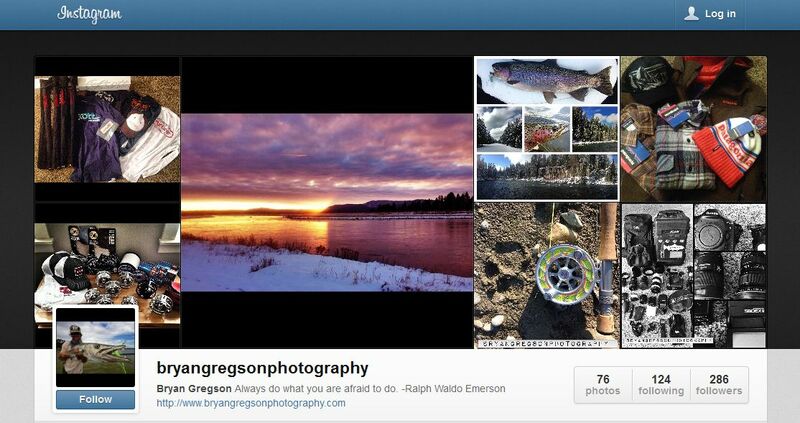 These guys are really doing a great job and its nice to see so many local faces grace the pages. BIG thanks to all my friends who continually let me click the shutter in their face. I’ve been lucky enough to be able follow them in their daily lives and capture their rare moments in time. Without their hard work and dedication there wouldn’t be images. Check out my photo essay in the new issue.